Luiz leads the team using Global Forest Watch technology-based solutions in applied contexts, supporting private food and agri sector, commodity supply chains, financial institutions and government national and subnational institutions to tackle challenges and opportunities of sustainable land management in relation to agricultural production. He focusses on bringing the use of GFW products to scale and promote impact by partnering with companies and institutions to promote data use in applied contexts of the businesses and financial operations, such as the development of GFW PRO, an application to securely manage deforestation risk in commodity supply chains. He also works towards partnering and leveraging other WRI’s tech-based products and data, with the vision of providing a complete land management solution package for target audiences. Having wide experience in the agribusiness and financial sectors, he currently serves on the credit committee of &Green fund, an innovative facility investing in inclusive agriculture and forest protection. 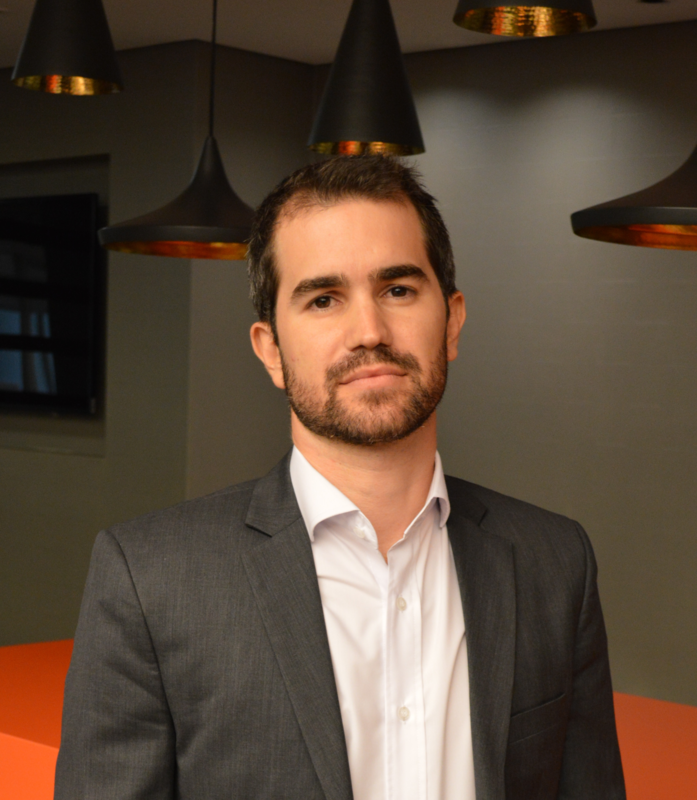 Before joining WRI, Luiz headed the sustainability department for Rabobank in Brazil and South America, responsible for an award winning Environmental, Social and Government (ESG) due diligence process. He has also served on the boards of the Brazilian National Climate Change Fund (Fundo Clima) and the sustainability roundtables for sugarcane (Bonsucro) and beef (GRSB/GTPS). Finally, Luiz served as Brazil’s head of delegation for sustainable biofuels at the International Standardization Organization (ISO) and held other leadership positions at the Brazilian Federation of Banks, the Rural Society and the Sugarcane Industry Association. Luiz holds a PhD from University of São Paulo (USP) – having worked on the impacts of information and communication technology on sustainable rural development – and a Masters on International Economics from the Institut d'Etudes Politiques de Paris (Sciences Po). With a carrier that allied private-sector and research positions, Luiz is a former recipient of the US Department of Agriculture (USDA) fellowship on agriculture and climate change; coordinated the European biofuel program at Groupe d’Economie Mondiale at Sciences-Po Paris and worked as a researcher at Agroicone (formerly known as Icone), a leading agricultural think tank.